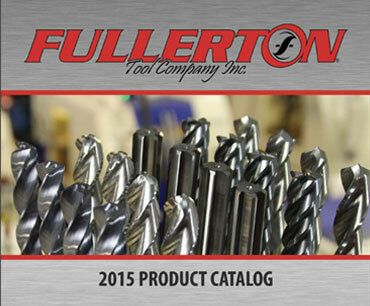 CALL 888.857.6835 for immediate needs. 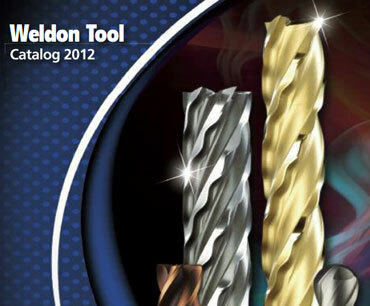 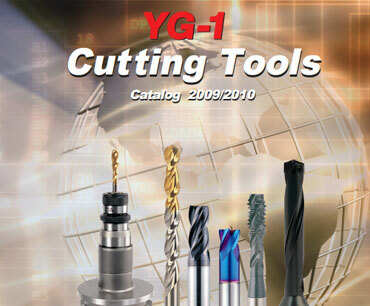 You can find all major brand cutting tools , PVD Coating, Special Tools and PVD Coating all under one roof. 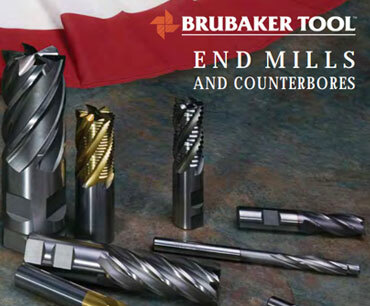 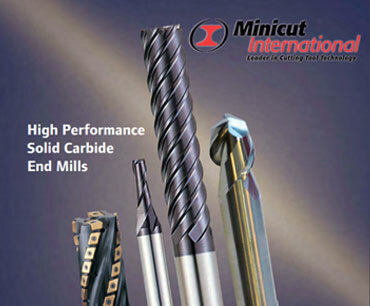 Specializing in roughing end mills, we also carry a line of quality finishing end mills, milling cutters, shell mills, and carbide end mills. 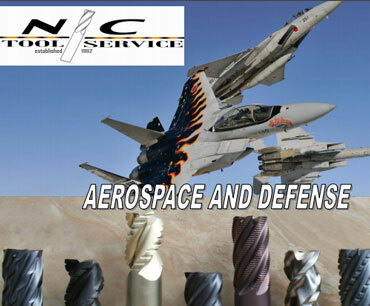 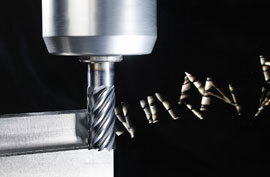 We offer high performance cutting tools for the aerospace industry. 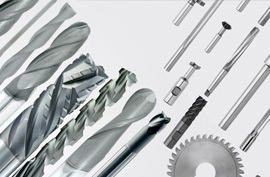 The most advanced cutting tool geometries for high performance solutions, primarily when machining Aluminum, Titanium, Stainless, Inconel and other High Temp Alloys utilized in the aerospace industry. 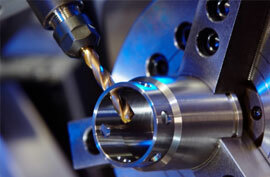 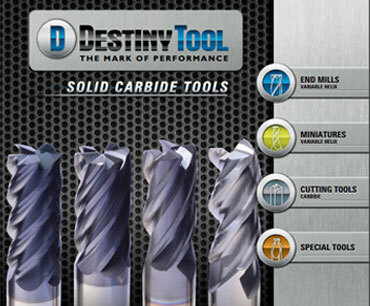 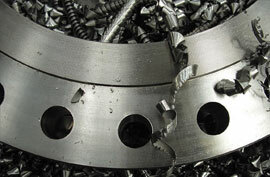 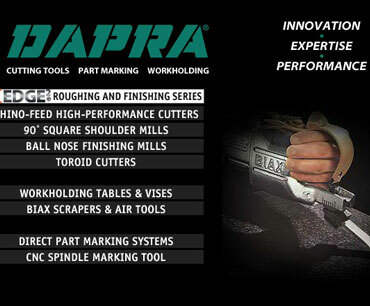 We offer only the finest in superior tooling with the most dependable deliver in the industry. 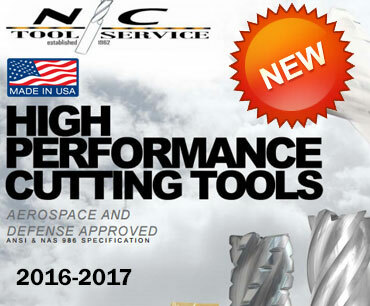 We offer quick tool modification as well as custom tooling (to print) allowing the N/C Tool Team to keep your company on the path to success.